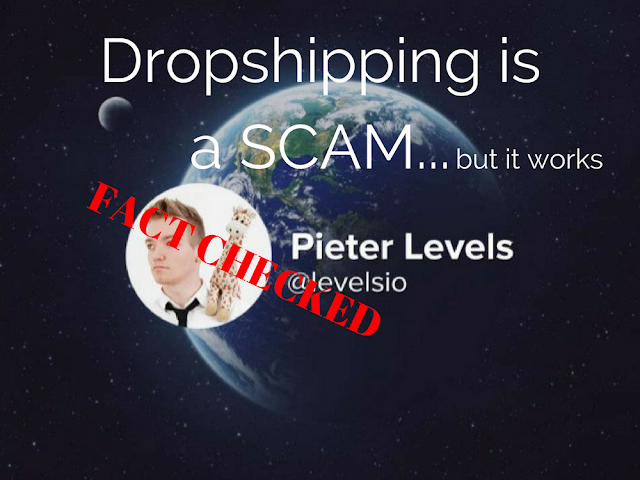 Should You Start Dropshipping? Maybe Not! 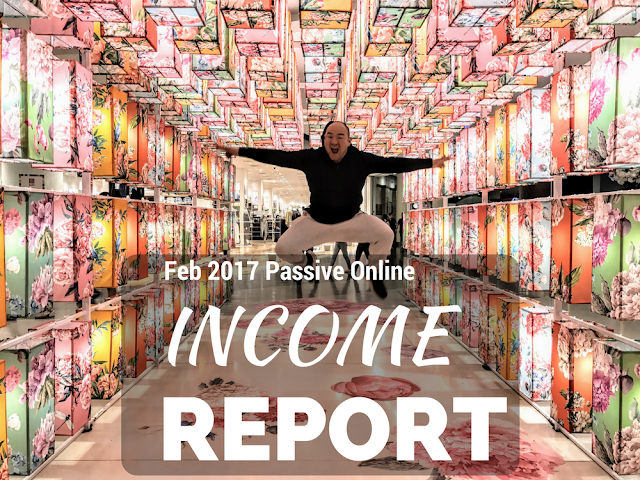 Take the Quiz to Find Out. 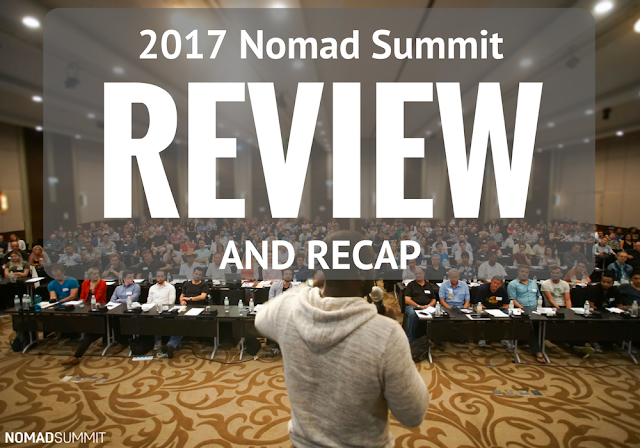 2017 Nomad Summit Review, Recap and Lessons Learned! 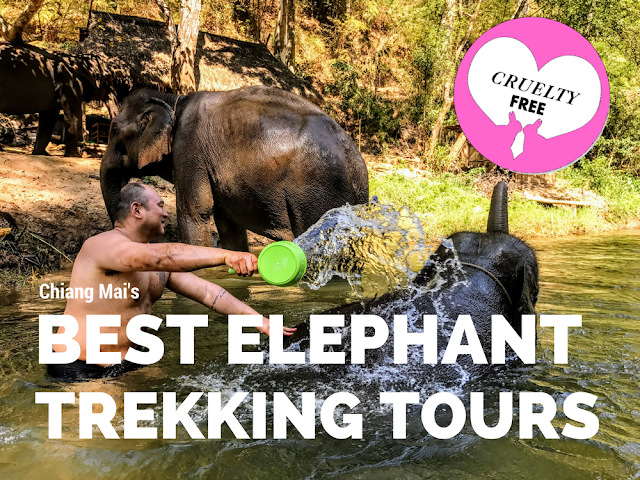 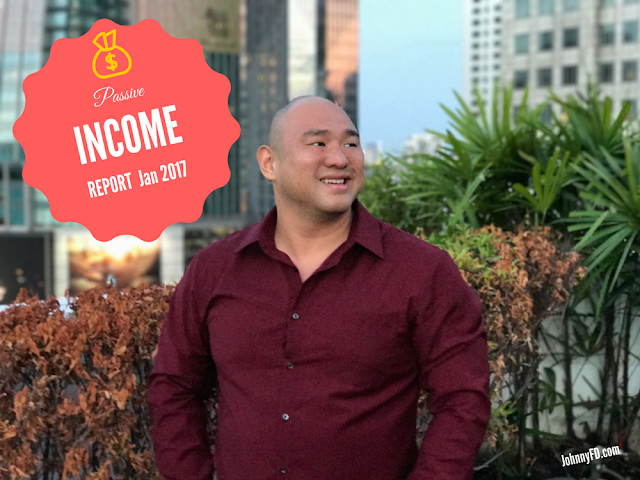 Jan 2017: Passive Income Report - Digital Nomad in Chiang Mai and Taiwan!